Waywire, the video service geared towards being a distribution and aggregation platform has been sold to Magnify for an undisclosed amount. As reported by AllThingsD, the deal closed last week and Waywire will continue to operate as usual, but be powered by Magnify’s technology. If Waywire sounds familiar, it should. 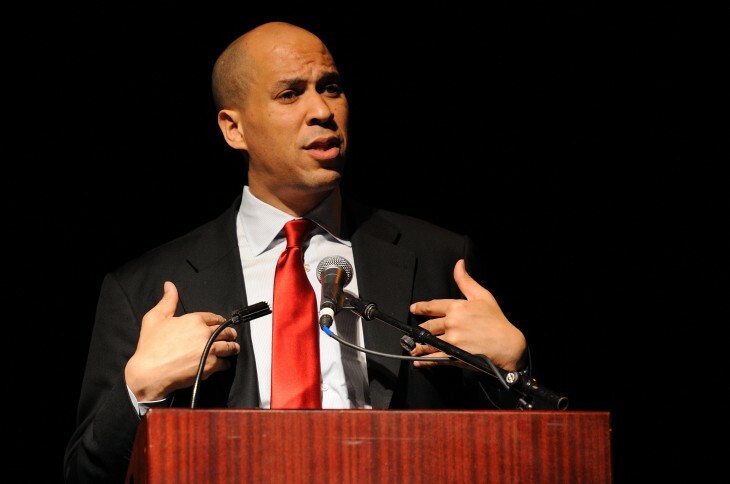 It’s the startup co-founded by Newark mayor, social media personality, and US Senate candidate Cory Booker, that launched at TechCrunch Disrupt in 2012. The company has been in the news recently with the departure of its CEO Nathan Richardson in August, followed by the Booker’s resignation from its board. In light of his run for higher office, there were those that wondered what was going on with Waywire with low traffic and layoffs, along with any potential conflicts of interest as the company sought to raise more money.